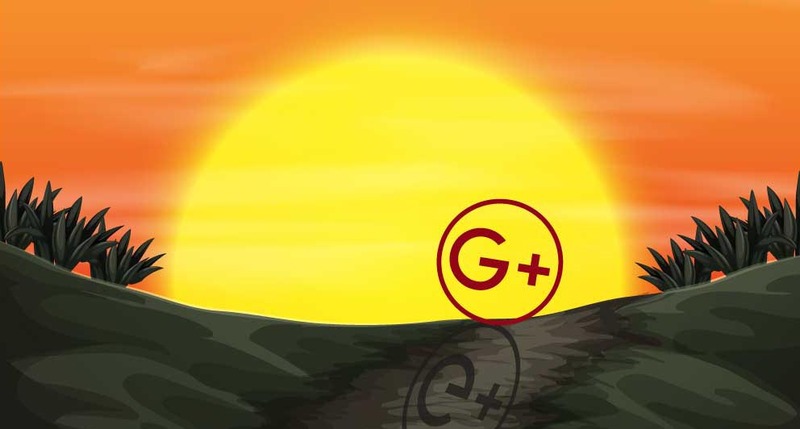 Google+ Is No More, But So What? Search giant has finally given up on its social network. The social network that no one wanted and no one used has been shut down, because no one wanted it or used it. Yes, Google+ has gone to the great social media retirement home in the sky, having failed to gain any significant support. 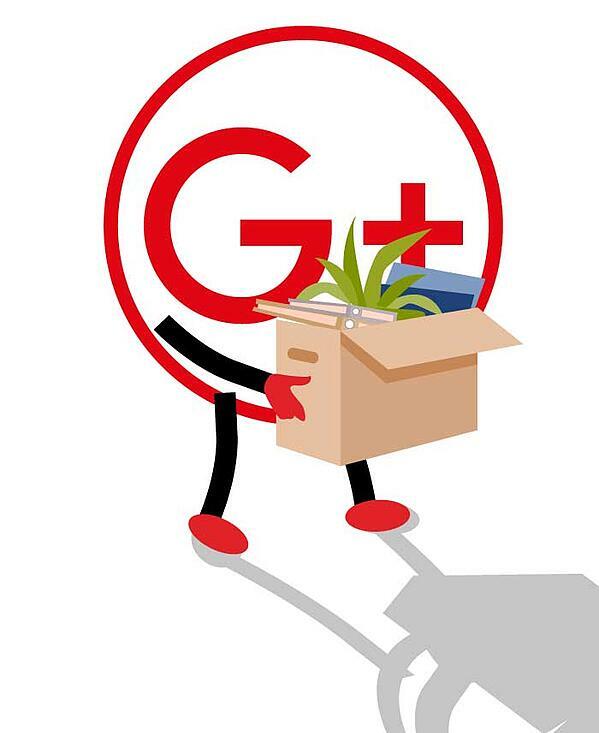 For everyone else, their Google+ accounts, both personal and business, shut down today. If you’re like the majority of Google+ account holders, this will have little to no impact on your life or business. Chances are you never even knew you had an account. After an initial rush to join the network on its launch, most users gave up on it fairly quickly. Google would later try forcing the network on people, making it a necessary part of signing up to its other services, including YouTube, but ultimately very few people every used their accounts. If you have photos stored in your account, these will be stored in Google Photos, which isn’t going anywhere, and it won’t affect Google My Business listings either. Effects it will have include events created in Google+ being removed from Google Calendar. The continuing existence of Google My Business is good news. It’s not a social network, but it does enable potential customers to find out more about your organisation and for you to reach them with articles and announcements. Of course, if you’re in the minority of users who actively used Google+ for business, then this shutdown is going to be more painful. Your best bet, if you’re in that situation is probably to focus your attention on a different social network, such as Facebook or LinkedIn, which similarly allow for customer engagement, with the benefit of having much larger active userbases. Goodbye, Google+. You gave it a shot, but it just wasn't to be. Prev Previous Has GDPR Failed?